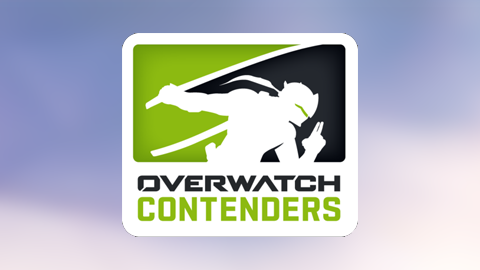 The Overwatch Contenders (OWC) is the second tier of competition in the professional esports scene of Overwatch and it is split into different regions. The teams competing in contenders have been fighting to get and or keep their spots in the league, unlike the Overwatch League this league is not franchised. The OWC is a platform for non franchised teams and new players to develop to potentially gain entry to the OWL. More information will be added as soon as it's available.